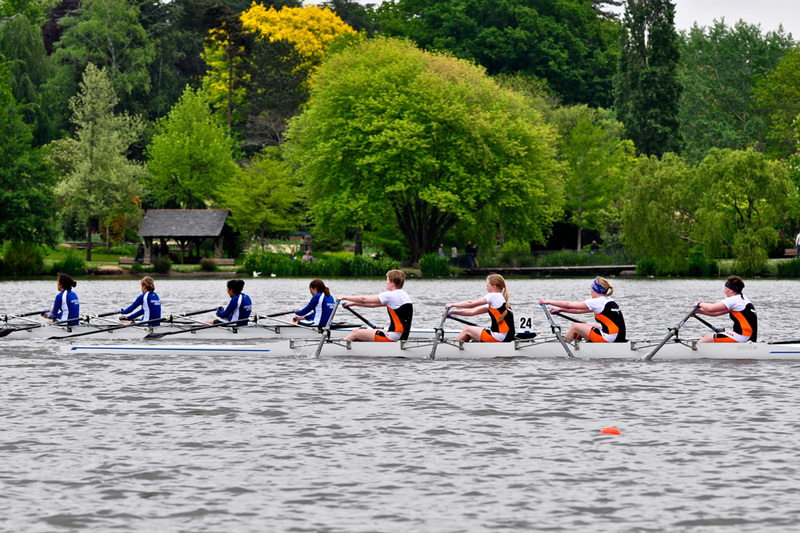 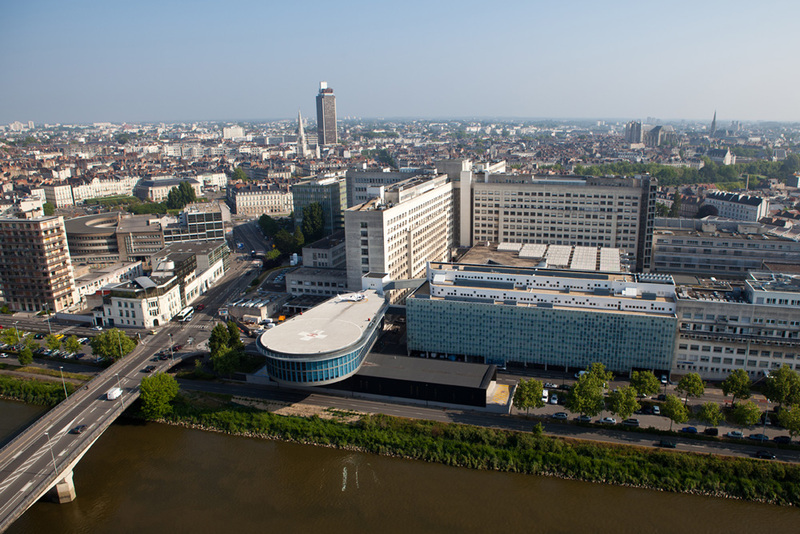 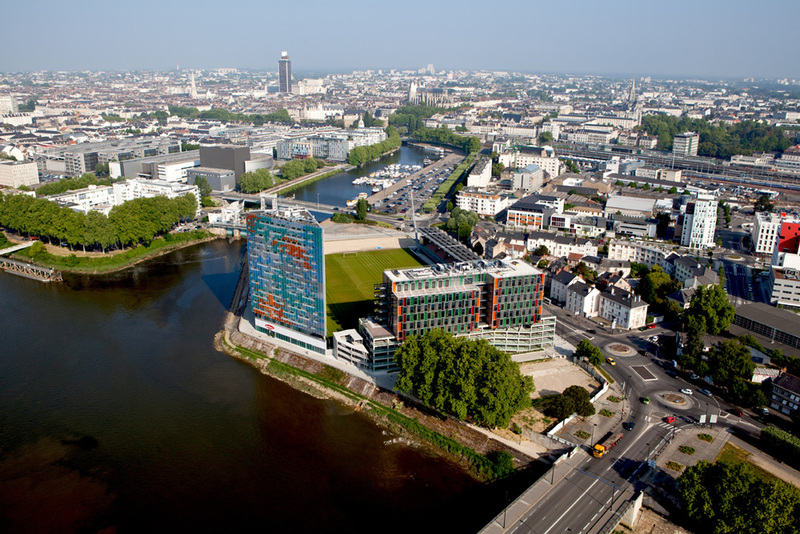 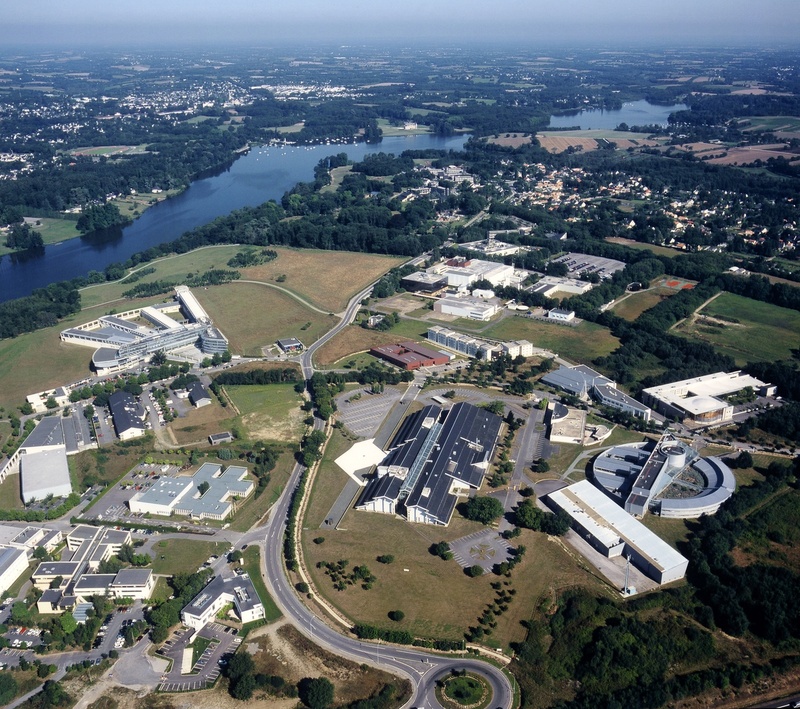 In Nantes, the University is organized into four major campuses along the Erdre River, crossing the city from north to south to the Ile de Nantes on the Loire River. 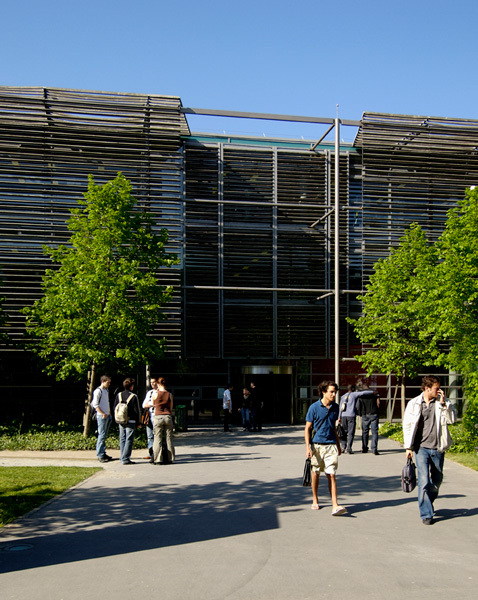 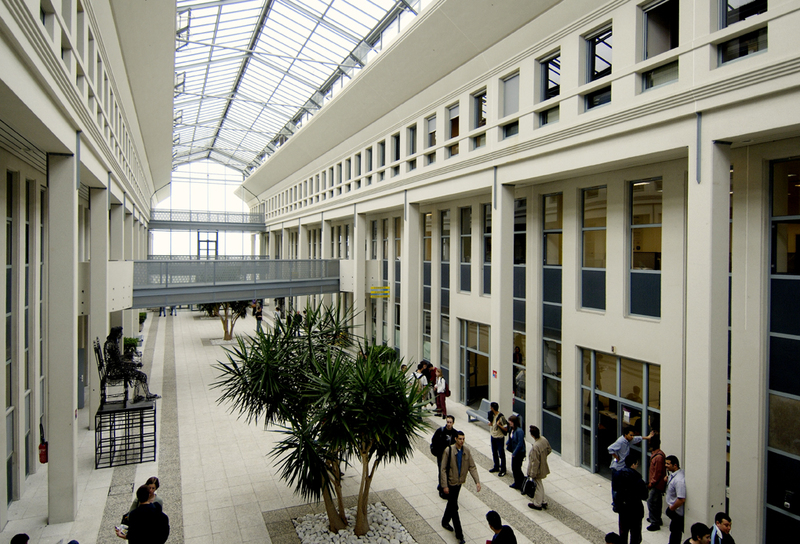 Concerned with sustainable development, it boasts energy-efficient facilities, with 260,000 sq. 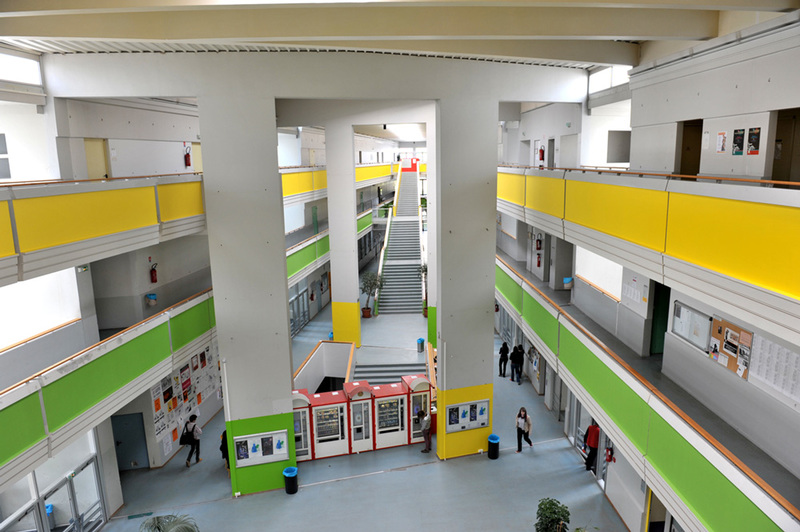 m of space for education and 60,000 sq. 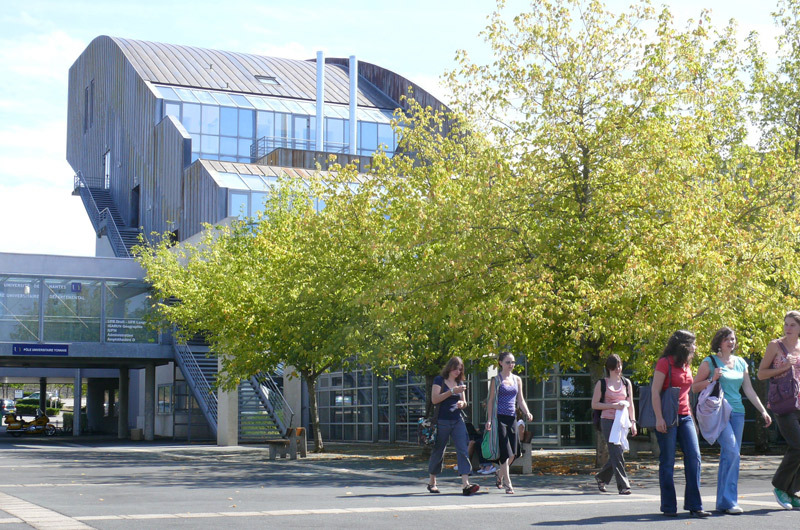 m for research. 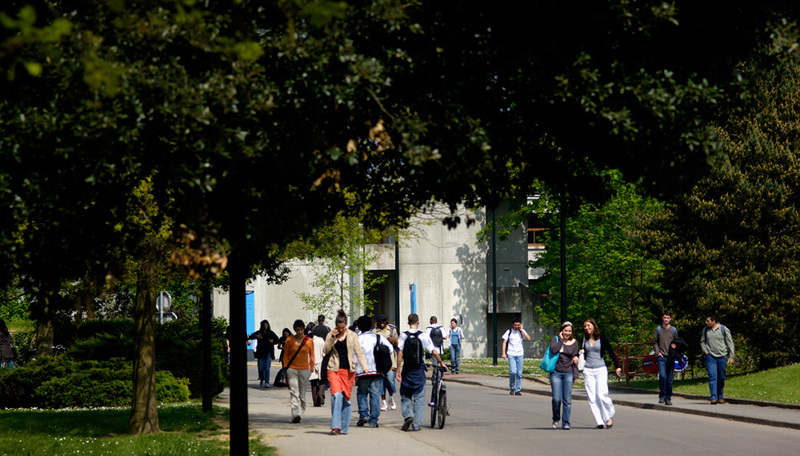 The campuses are located in wooded areas and most are well served by public transportation. 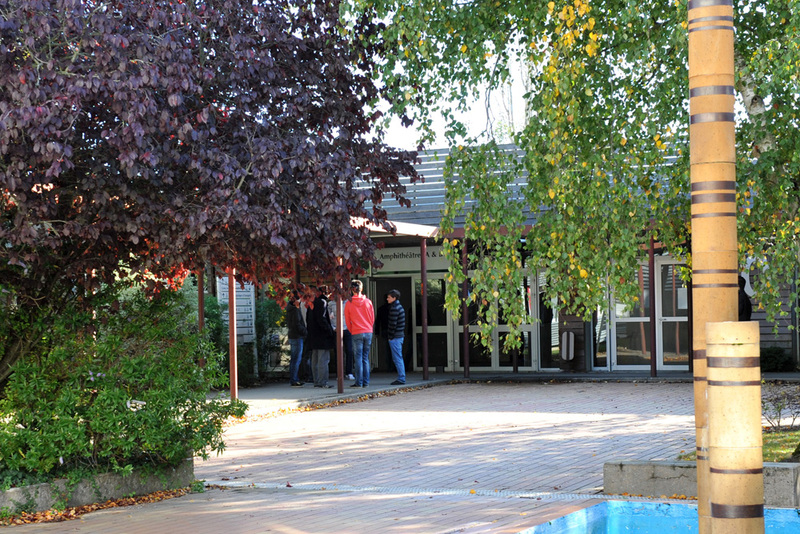 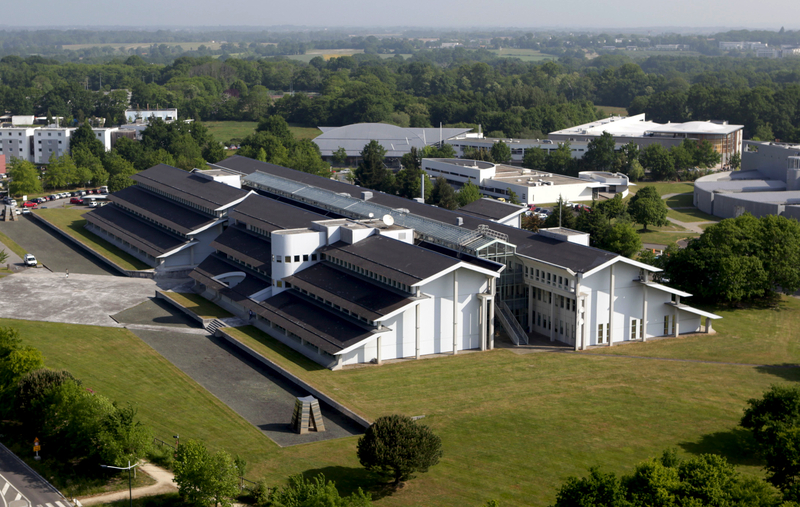 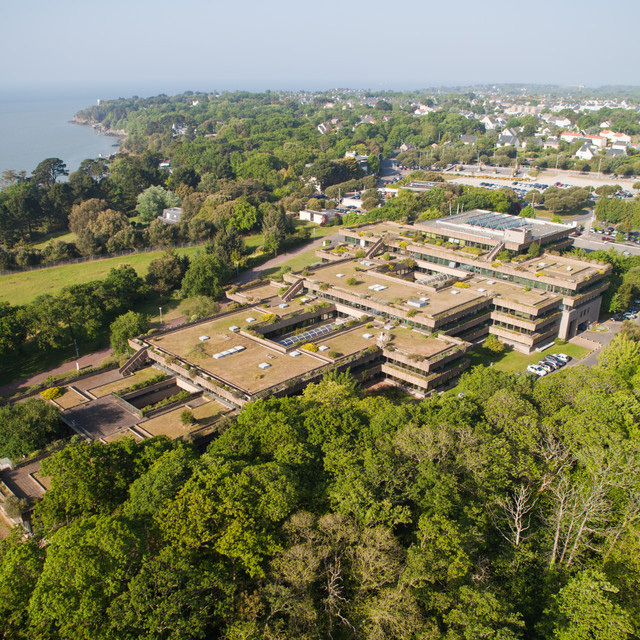 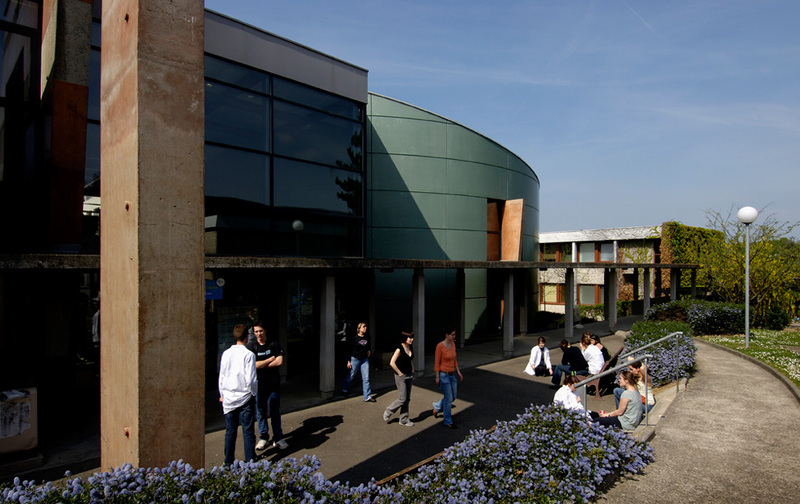 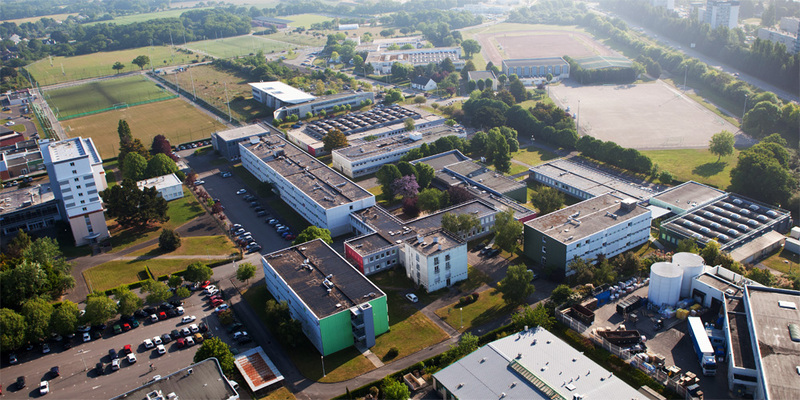 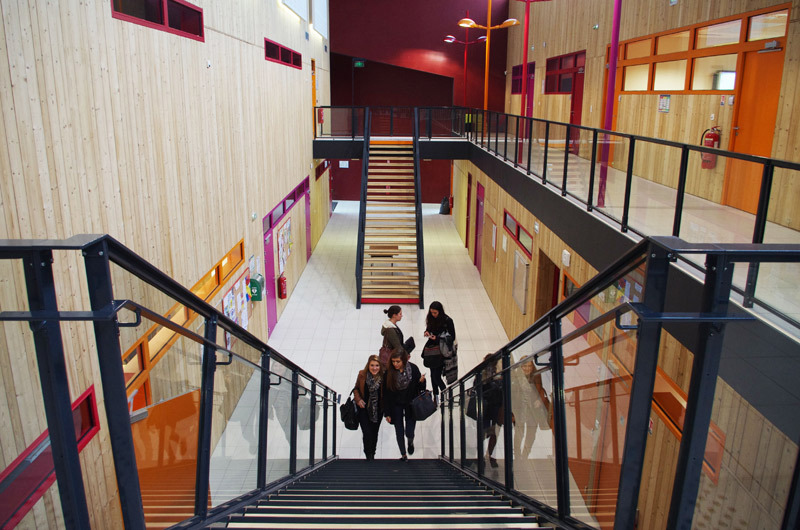 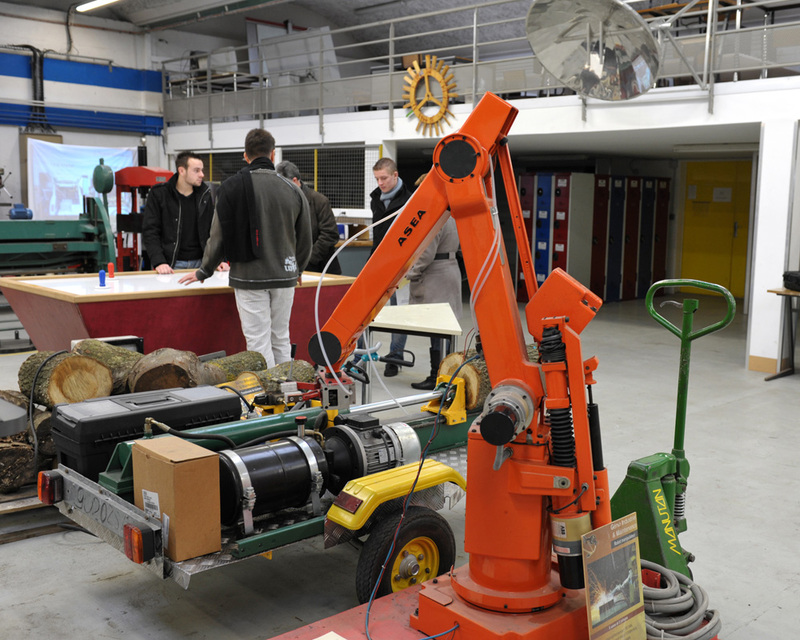 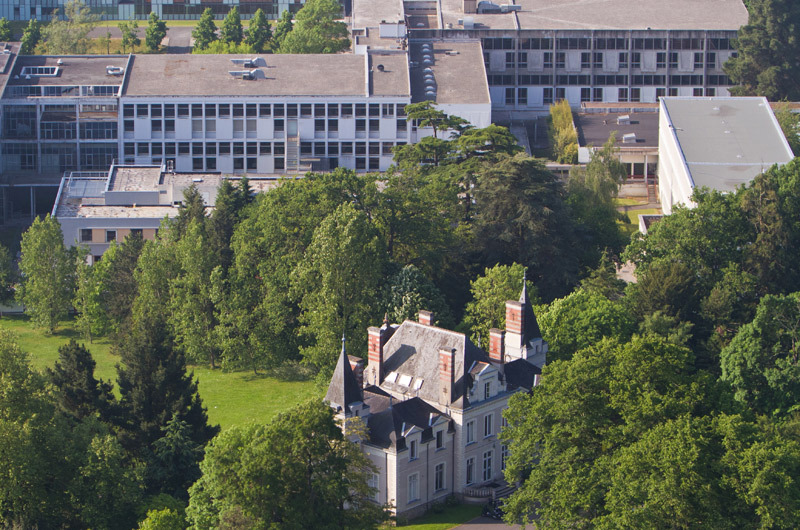 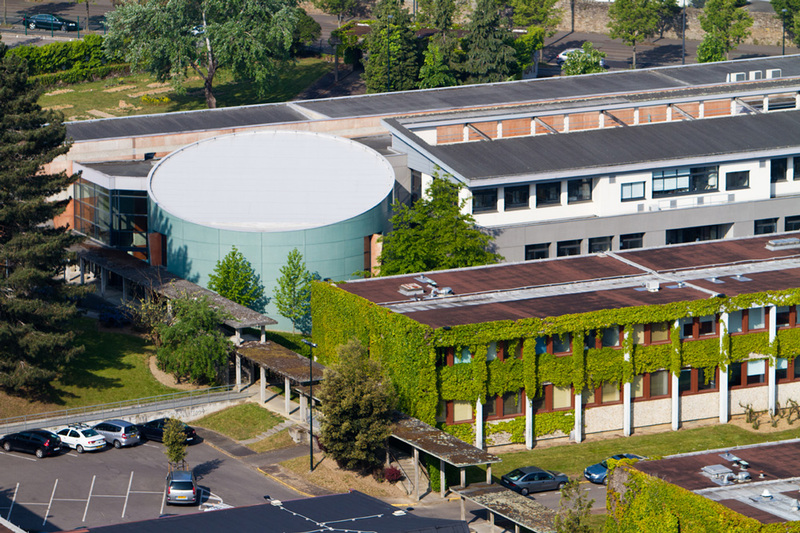 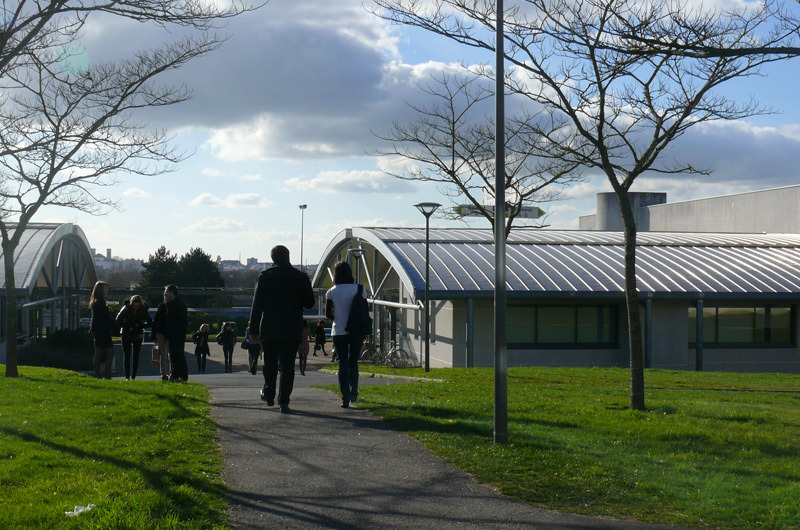 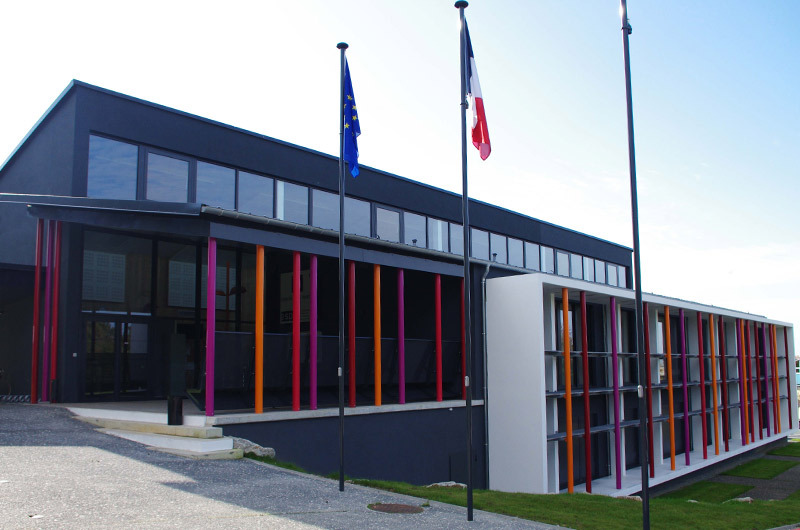 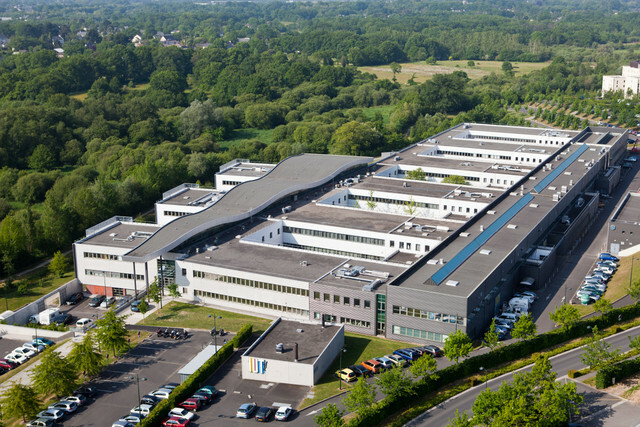 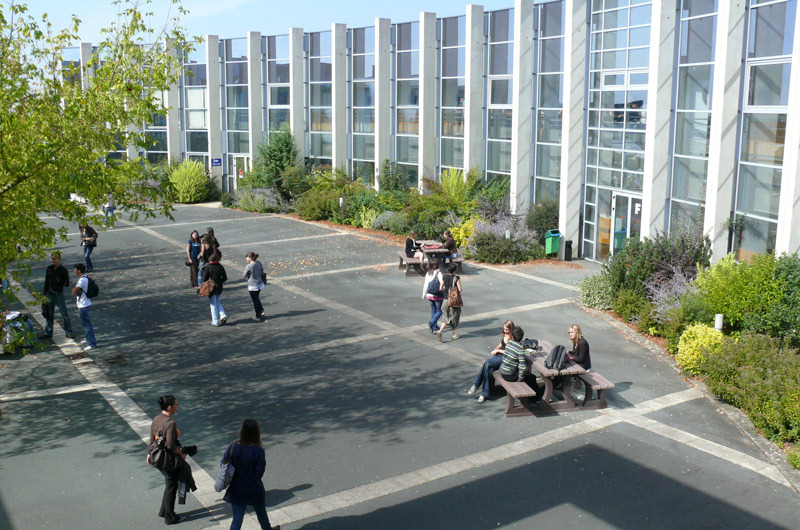 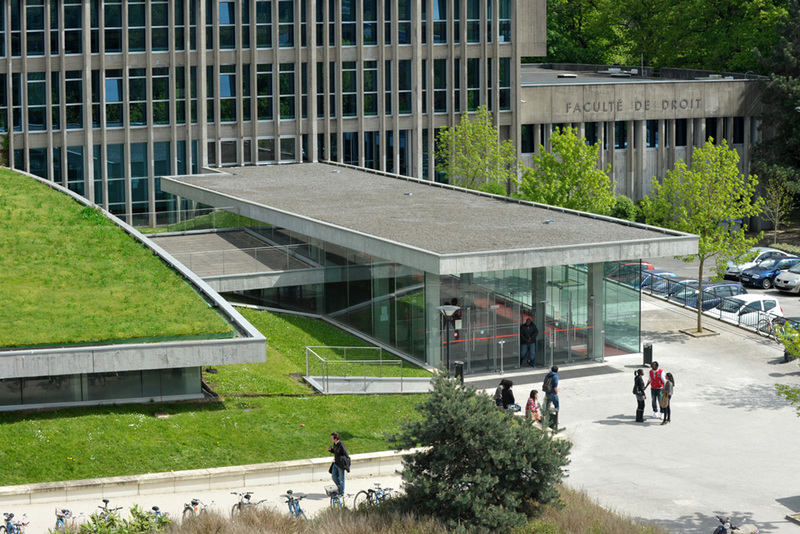 In Saint-Nazaire, the western part of the campus overlooks the Loire estuary and the Atlantic Ocean, while the La Roche-sur-Yon campus is located in a landscaped park. 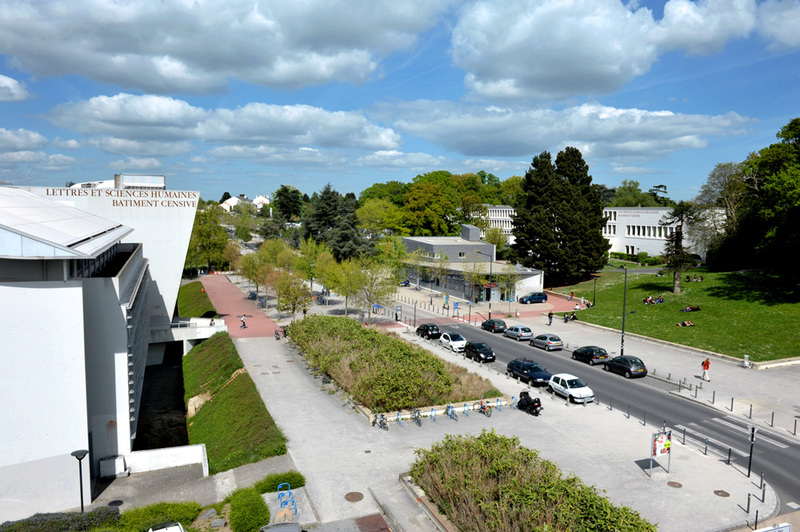 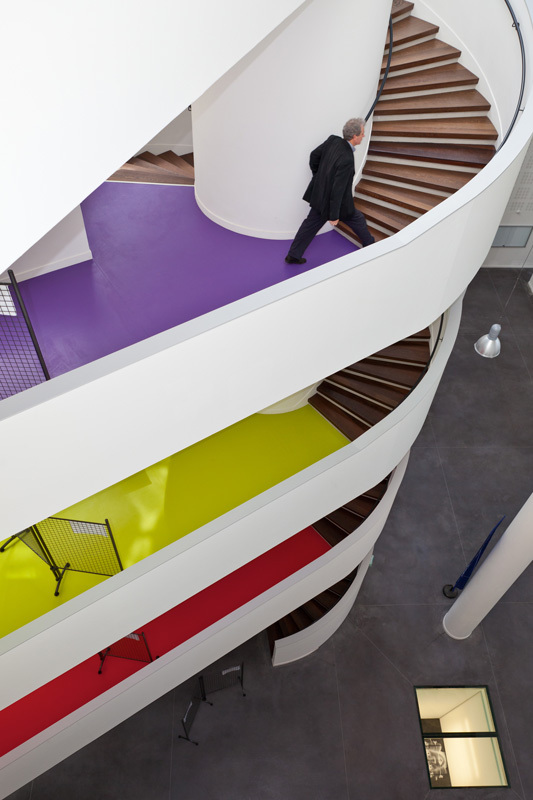 Université de Nantes invites you to rise above its campuses. 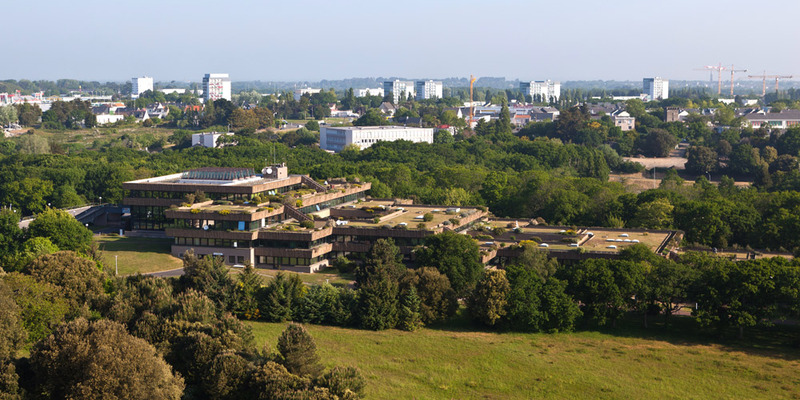 360° bird's eye view visit on http://360.univ-nantes.fr Each aerial picture has been enhanced with marks of the main places of interest. 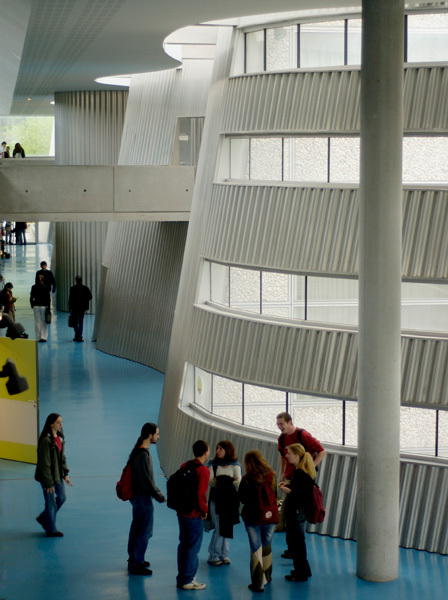 Those will give you access to presentations of the buildings, pictures and videos. 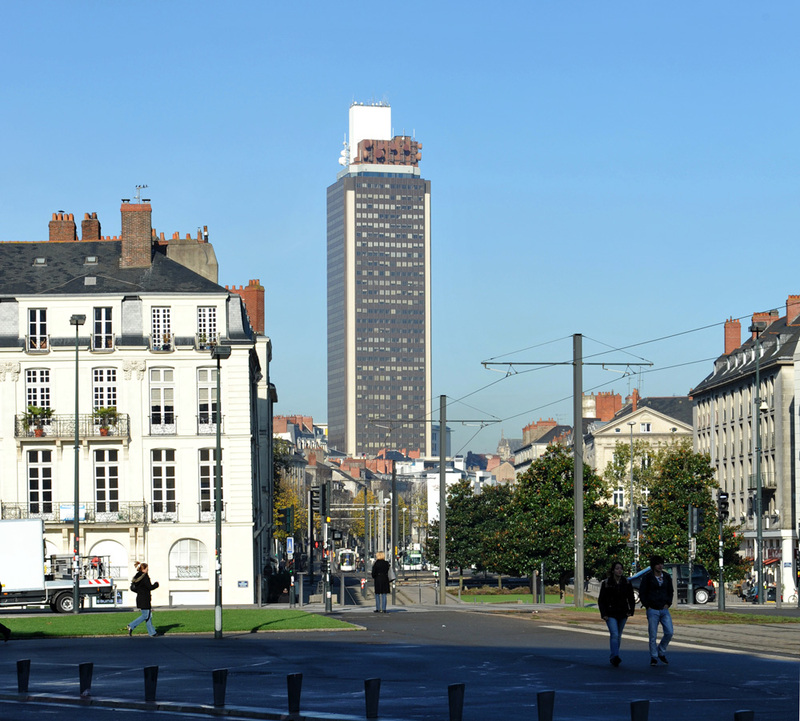 Mis à jour le 27 July 2015 par Webmaster.